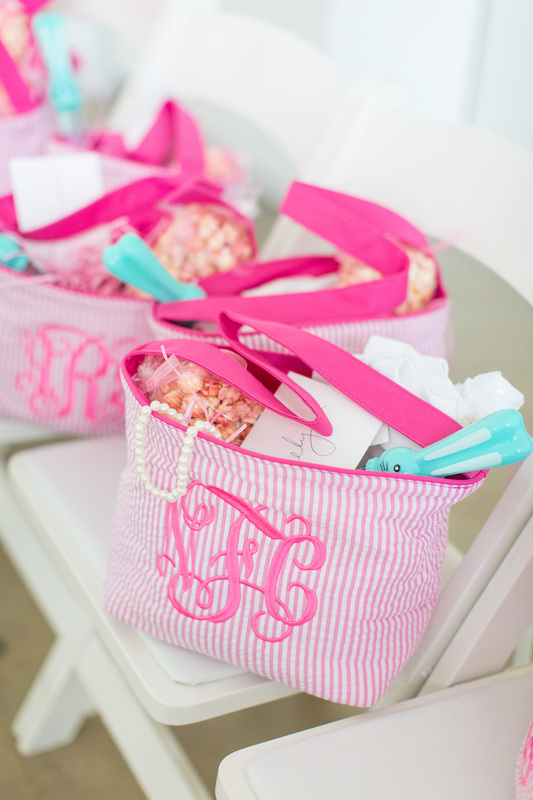 Parties, pearls, and the color pink. 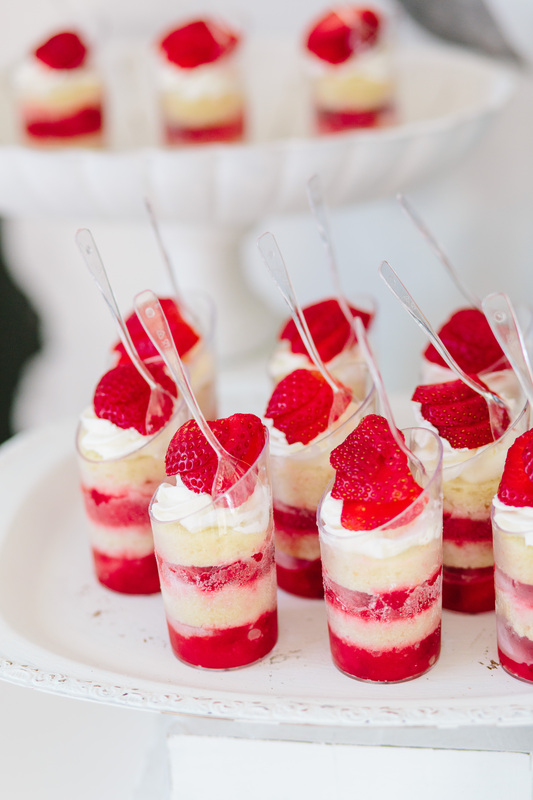 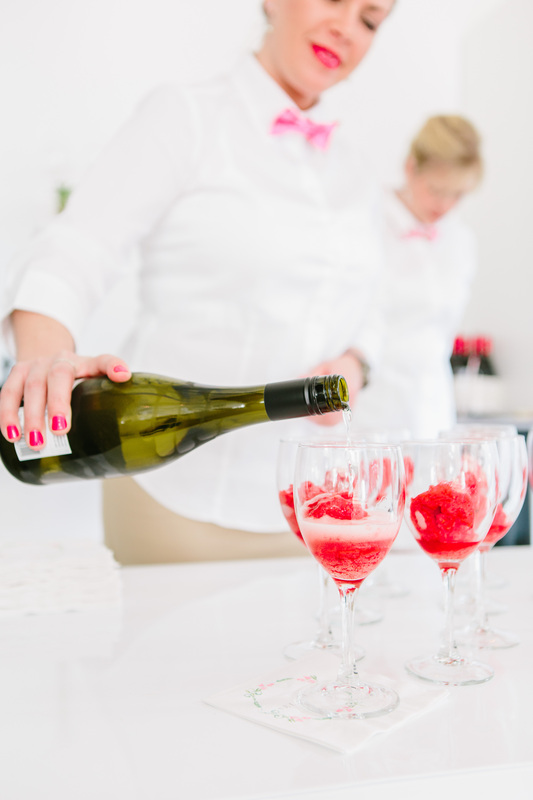 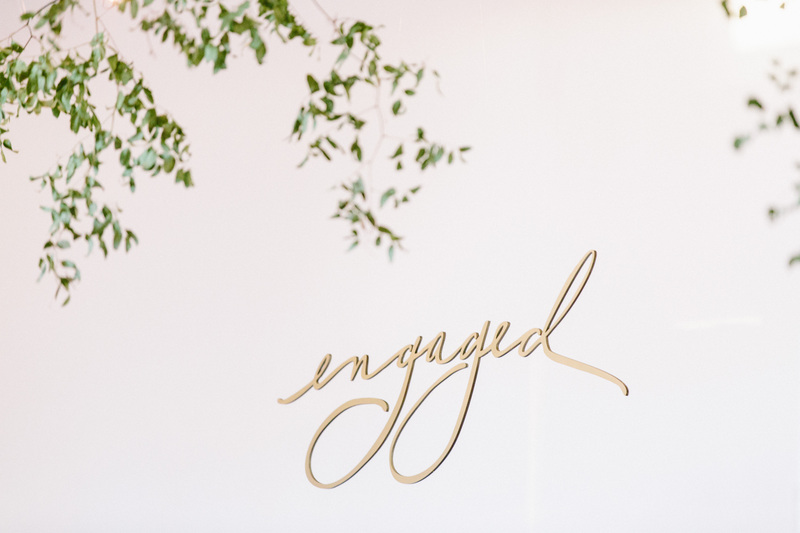 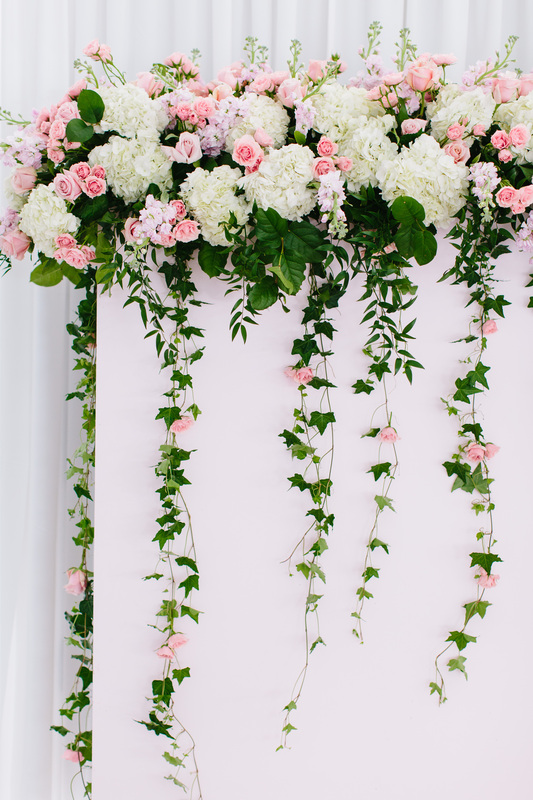 Here at Engaged, we love all the pretty little things that make life so enjoyable — and events so memorable! 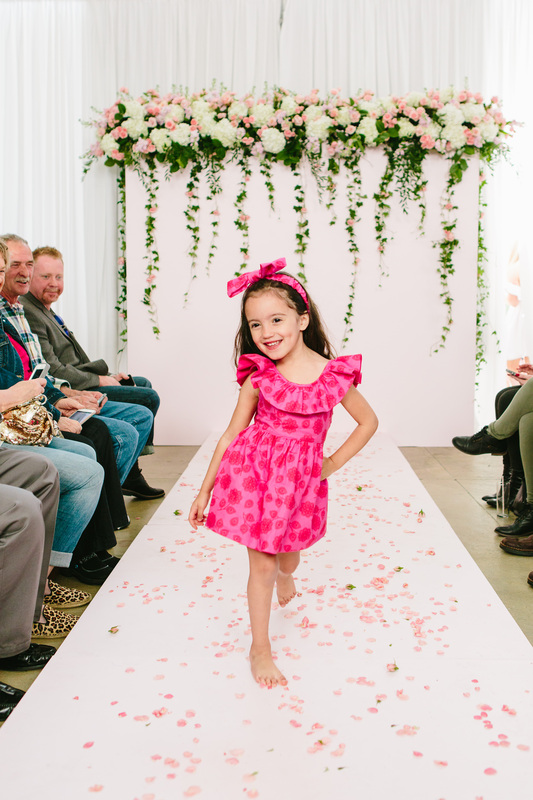 This spring, our project was to turn our studio into a runway for the debut of the Selah Bea girls clothing collection. 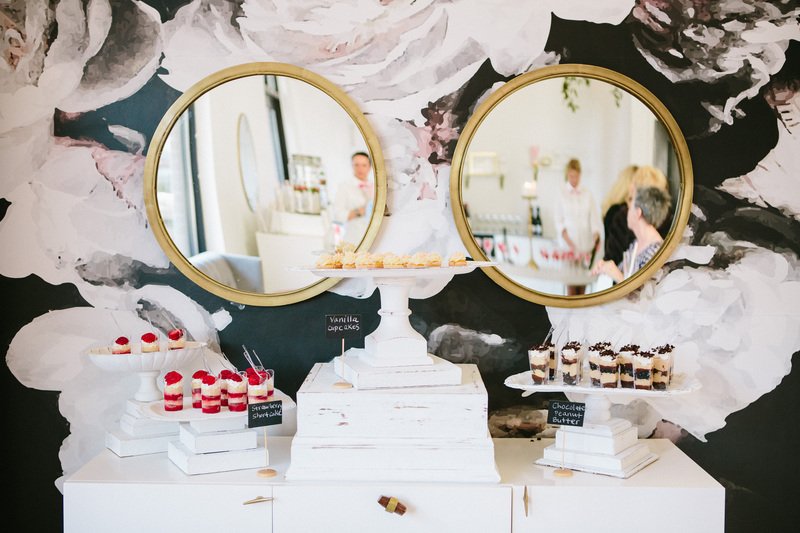 Owner and lead designer, Katie Hauck, loved the transformative qualities of our studio that enabled her, her team of Engaged creatives, and other local vendors to create more than just an event, but also an experience. 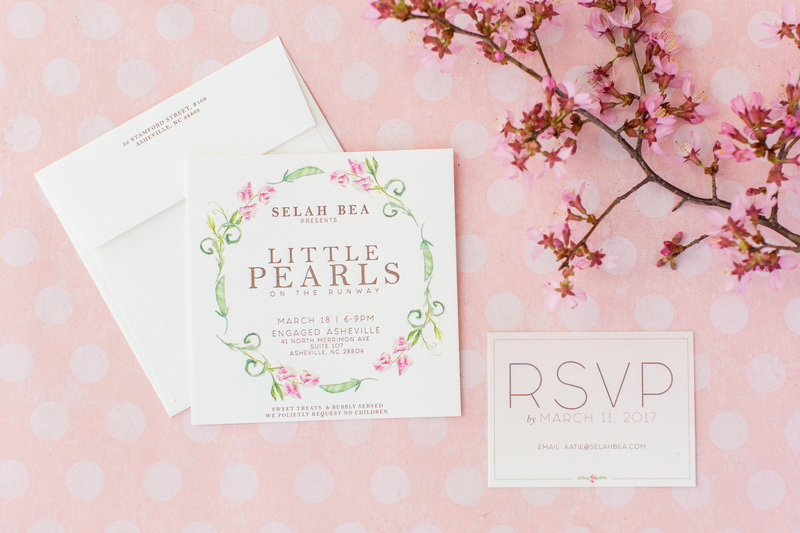 Timeless, classic, and delightfully southern, the Selah Bea brand inspired everything from the color palette to the menu. 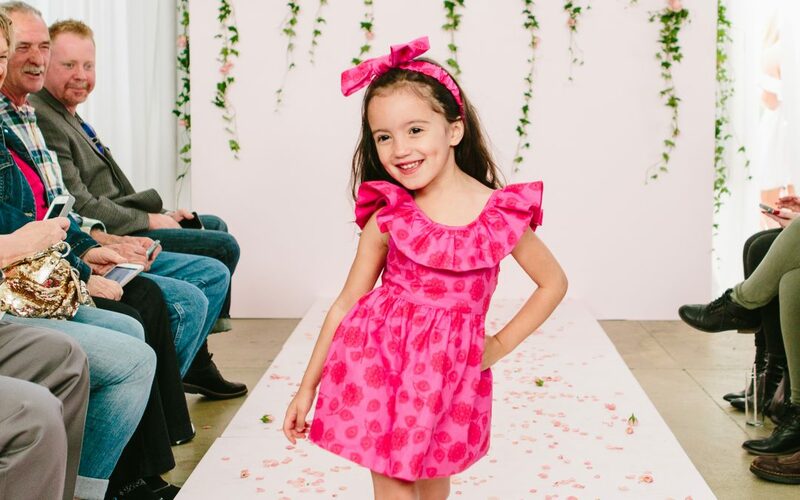 From seersucker and strawberries to baby’s breath and bows, the ‘Little Pearls On The Runway’ fashion show was downright darling on down to the tiniest detail! 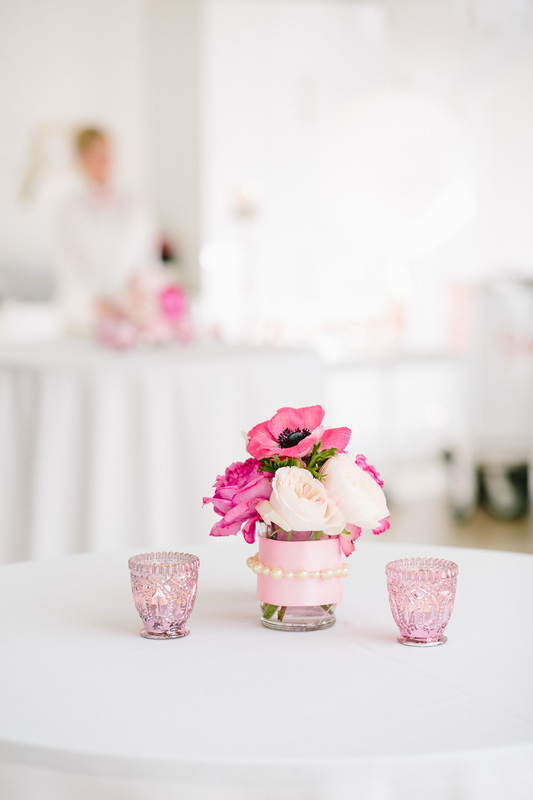 Candace Hightower, Engaged lady boss and owner of Mingle Events and Vintage Rentals, designed and coordinated the event from top to bottom. 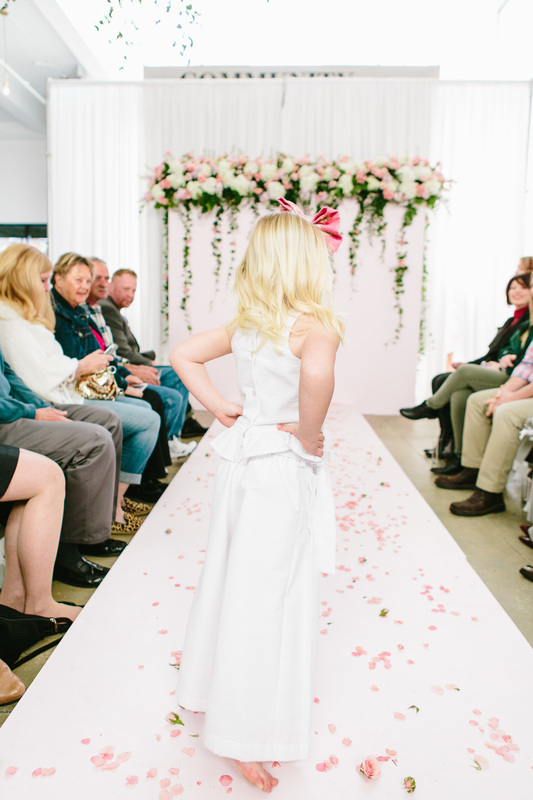 From decorating and staging the studio, to building out the runway platform, to coordinating the models and their parents on the day of the show, Candace showed us what her full-service event planning skills are all about! 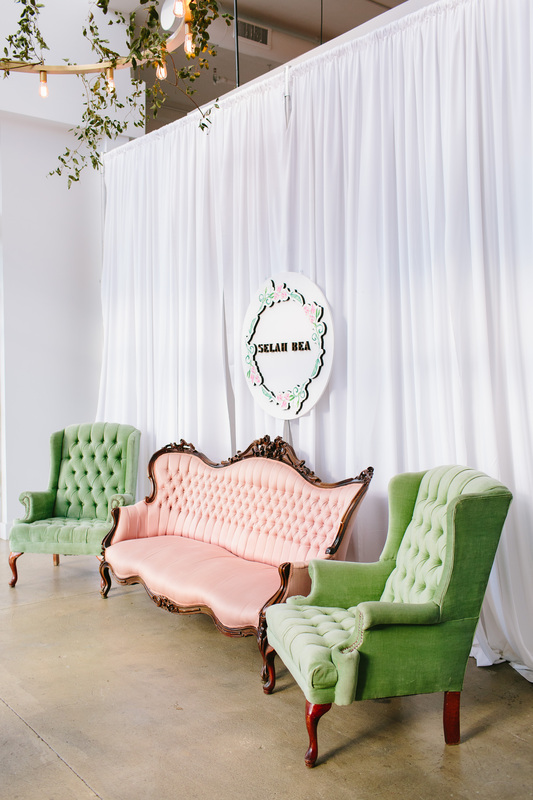 The pastel pink tufted sofa and tea green arm chairs from Candace’s vintage collection were the perfect match for the floral Selah Bea logo descending from the ceiling. 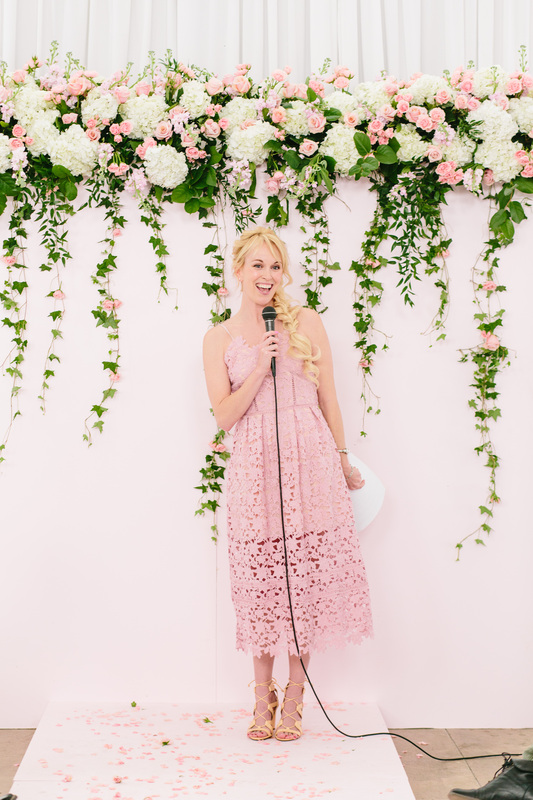 Brooke Williams, fashion stylist and lifestyle blogger for The Tony Townie, put her runway experience to work as style consultant and event emcee. 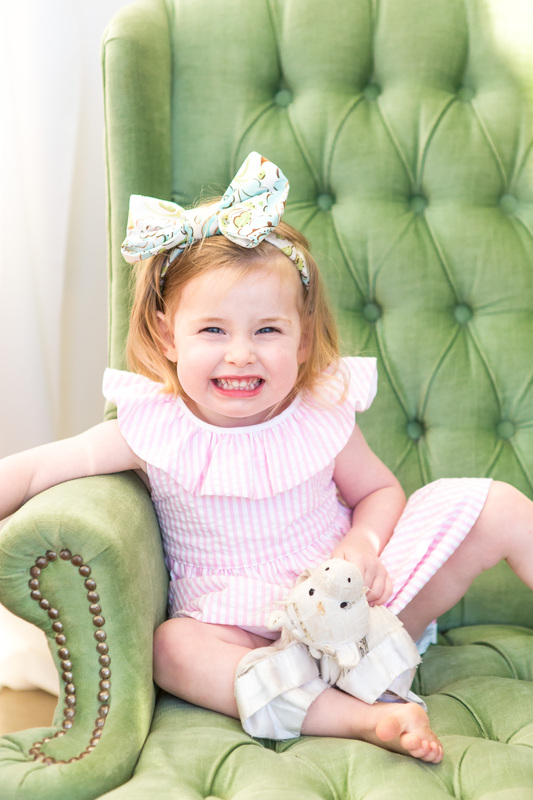 Not only did Brooke assist Katie with casting the models, she also styled each model’s look for the show, as well as created the product descriptions for the Selah Bea website and catalog. 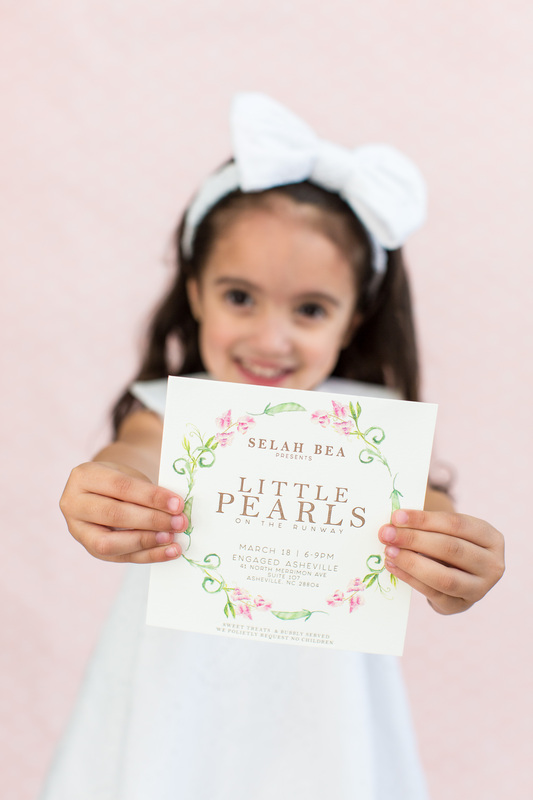 With such in-depth knowledge of the collection, Brooke was able to narrate the runway show with insights on how and where to wear each Selah Bea piece…though her words couldn’t compete with the adorable “Little Pearls” owning the runway! 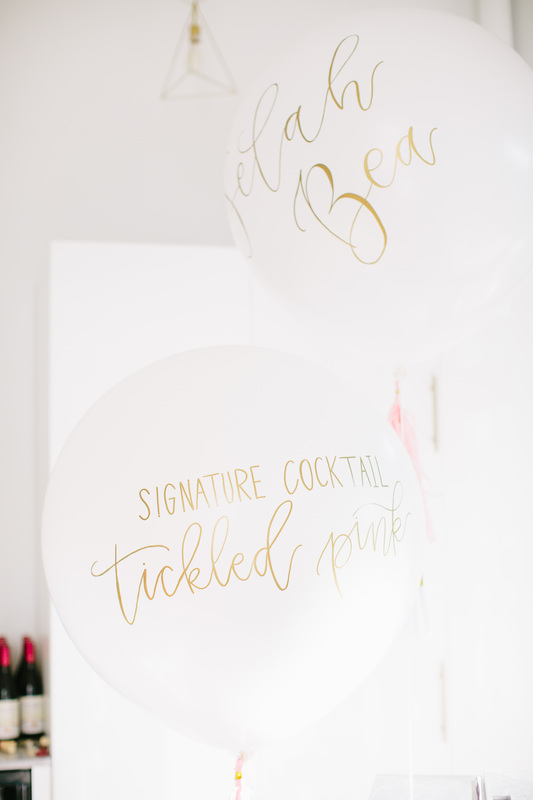 Bethany Thames of Joy Unscripted added her trademark charm to the event with her hand lettered balloons. 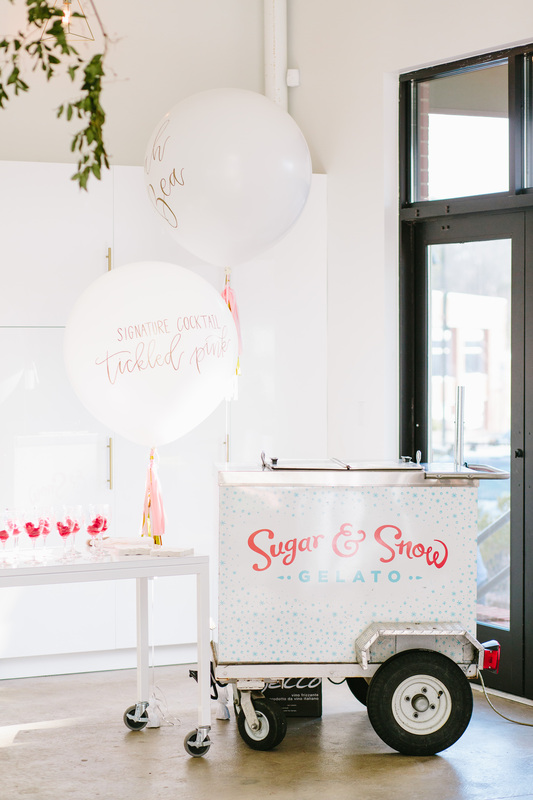 Using metallic script on oversized white balloons, Bethany’s handiwork called attention to the bar (i.e. 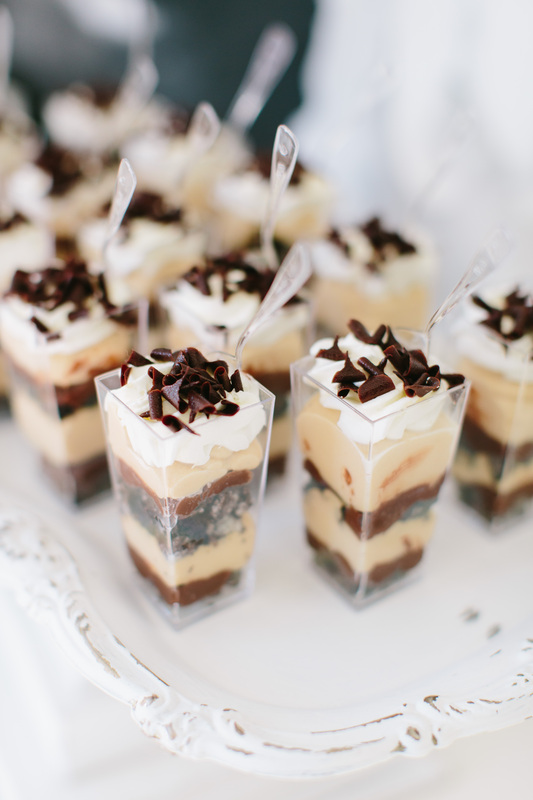 the most popular place at any event!) 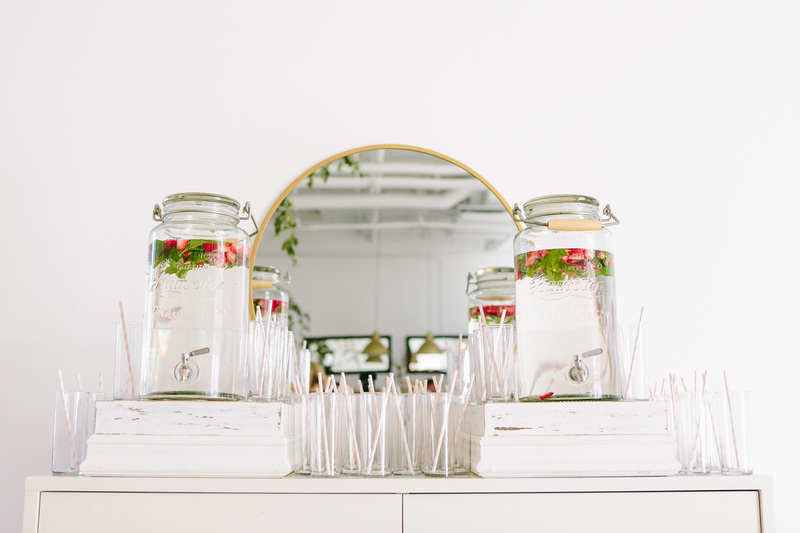 and the signature cocktail in a manner that was both aesthetically whimsical and in line with the Selah Bea brand. 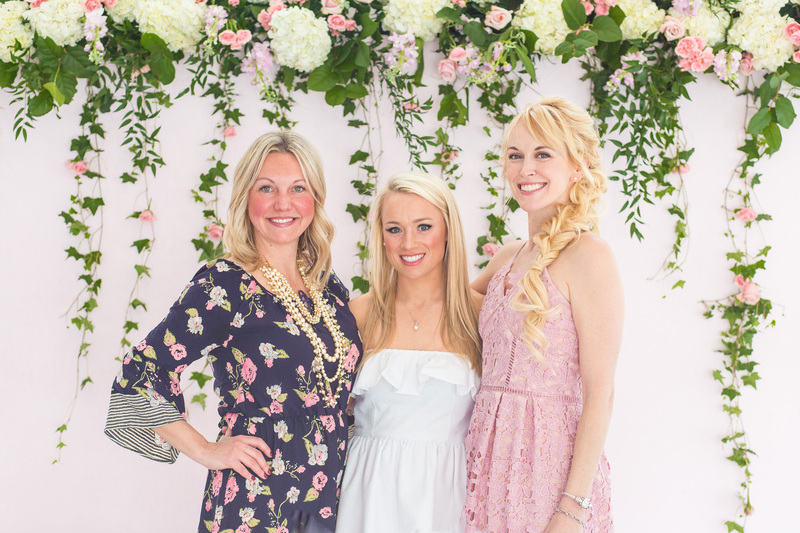 Though known for her film-like photography, Catrina Earls is also an accomplished graphic designer that worked with Katie to create all the printed promotional materials for the runway show. 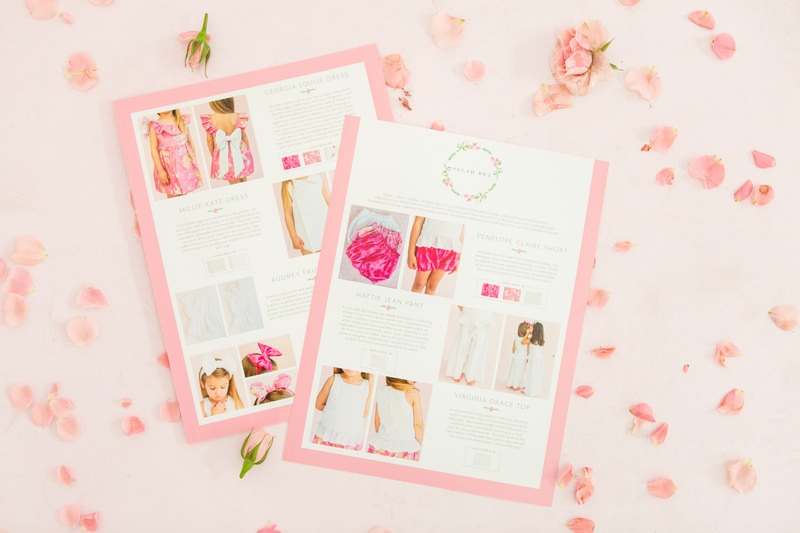 From the personalized invitations to the tickets and product catalogs, Catrina ensured every piece was consistent with the “look and feel” of the Selah Bea brand. 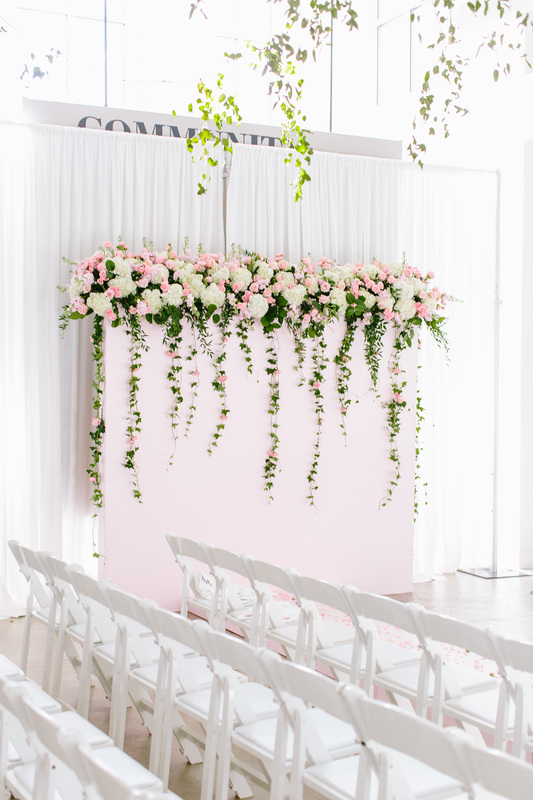 While we couldn’t possibly narrow down all the things we love about Engaged to just one, two things we cherish about our beautiful studio are how versatile it is, and the innovative team of creatives we have on hand to make your event (or wedding! 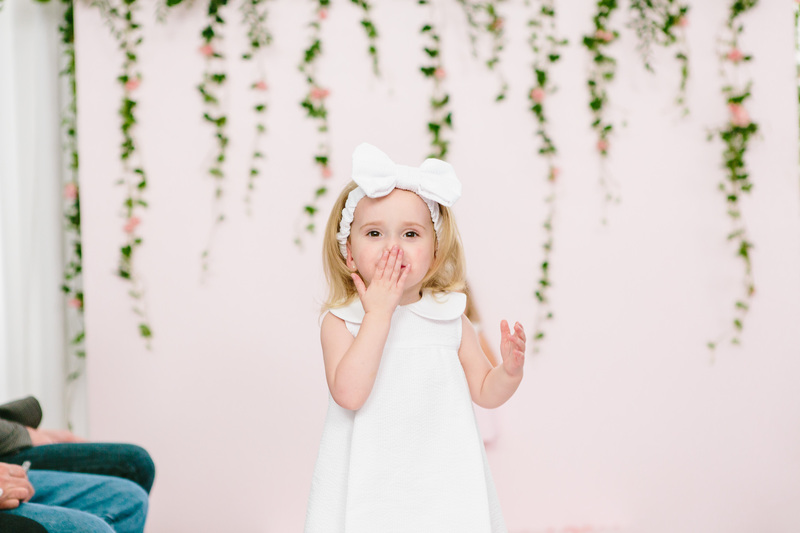 or styled shoot!) 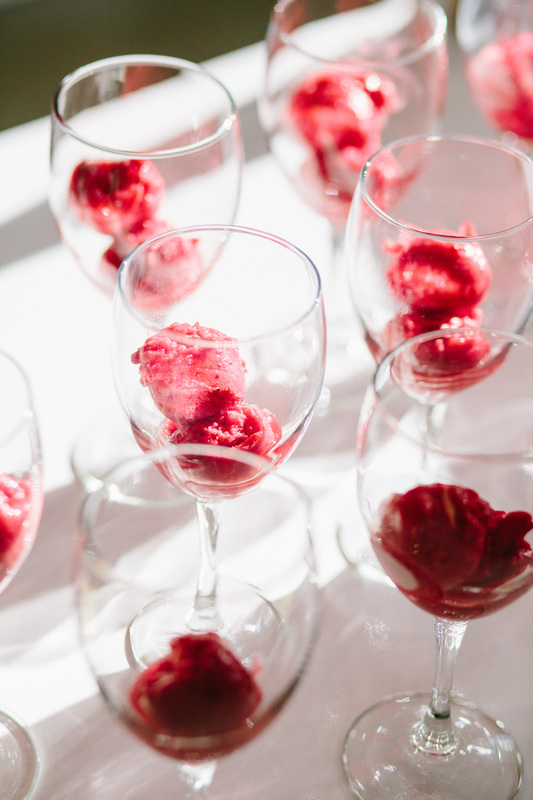 the one-of-a-kind occasion you envision it to be. 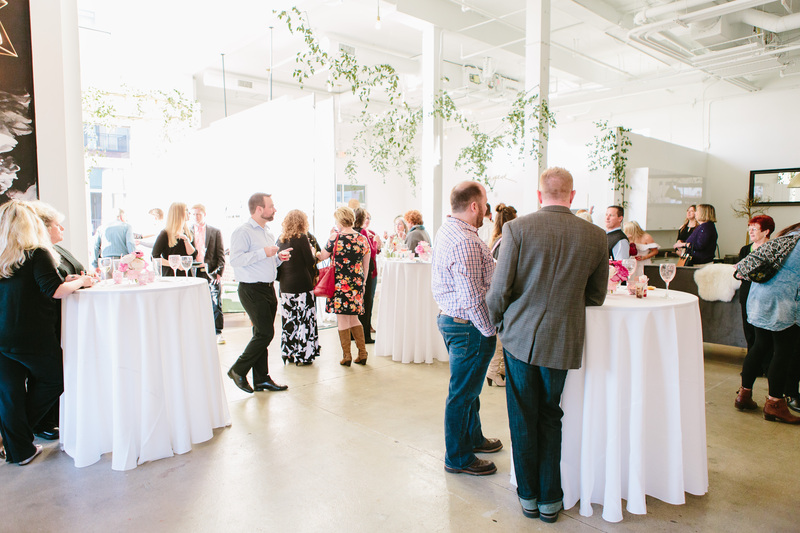 Interested in booking our space for your event? 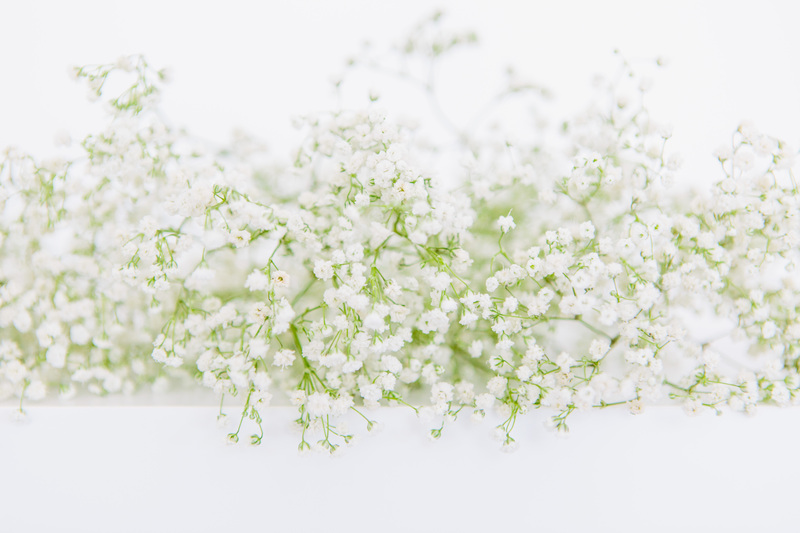 Visit the ‘Rent Our Studio‘ page to learn more!